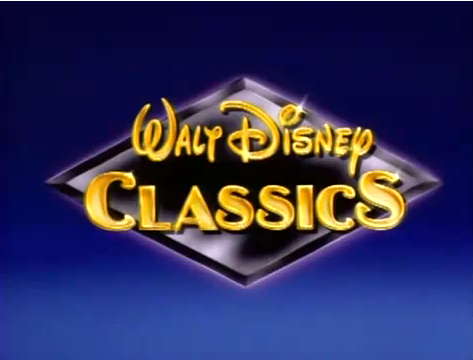 Here is an index of all the Disney Canon films along with links to each film’s related post as I go through them for my Forgotten/Minor Characters Project! Enjoy! Glad that you’ve found my blog and I definitely will check yours out! Welcome to the blog and I LOVE meeting other bloggers who do Disney Canon projects and I’ll definitely check yours out! And yes, please check out mine! I’m working on a Pixar-Forgotten/Minor Characters project at the moment too, so I hope you’ll enjoy that!